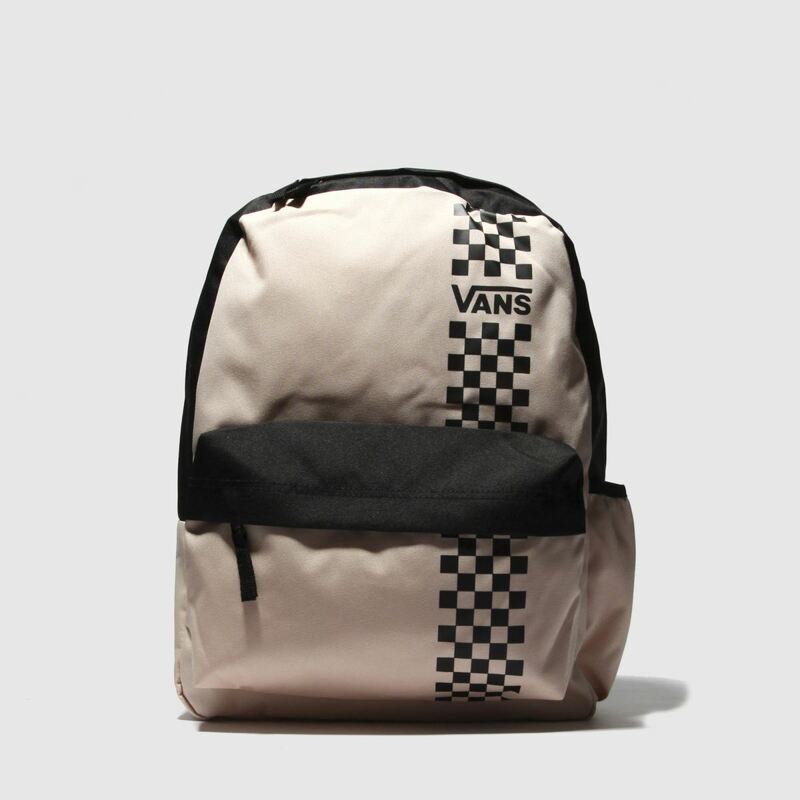 If skate style is your thing, then this Vans bag is bound to be your new everyday essential. 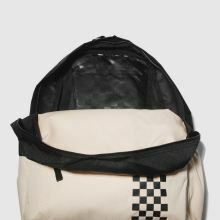 The Good Sport Realm Backpack arrives in fabric with a pink and black colourway and branded Checkerboard stripe adorning. 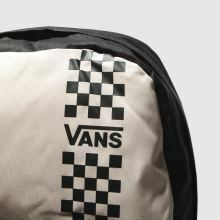 Zip fastenings complete. 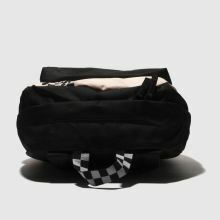 H42xW32xD12cm.